Fiberglass cloth is a woven material available in various sizes to allow custom strength, thickness, and weight in projects. 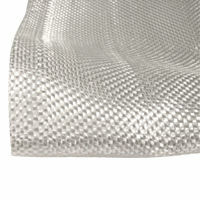 Fiberglass cloth provides great strength and durability when layered with a resin to form a hardened composite. 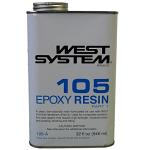 For every yard of 60" 10oz cloth it takes about 1.25 quarts of polyester or epoxy resin.